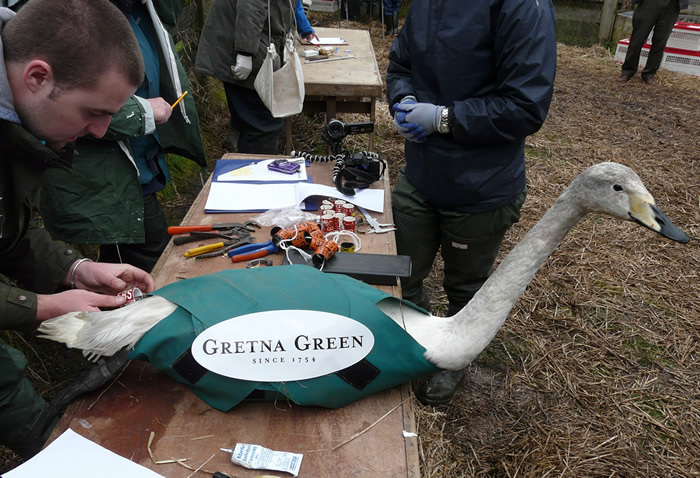 The Return of Gretna Green's Feathered Friends! Anyone else feeling like trading in their car for a boat might be in order soon? The return of the seemingly endless bouts of rain which have decided to pay Dumfries and Galloway a visit lately aren't the only reasons to look at our sky at the moment! Used to be, visitors flocking to Gretna Green were runaway or betrothed couples fleeing north of the border. However, there has been a shift recently, with visitors, coming in their millions, arriving by air!? We are, of course, talking about the return of starlings! 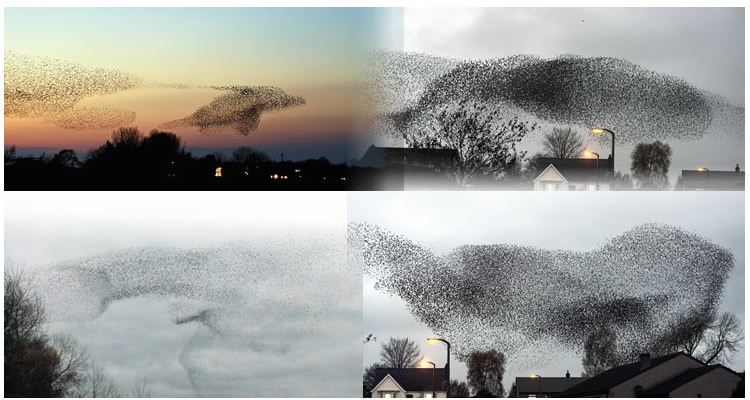 The return of winter-like weather to mainland Europe has brought about the magical reappearance of starlings to Gretna Green. Part of a bi-annual migration to 'warmer' Britain, (hmm, wonder what weather forecast they've been looking at) the mesmerising spectacles which we are fortunate enough to have on our doorstep every November and February, occur as these birds gather in preparation for roosting overnight. While we might be left in awe at the sights and shapes to be found overhead (how do they avoid mid-air collisions??) this majestic vision does help confuse predators (try focusing on one bird amongst several thousand....) making it very important for these little birds who have suffered a 70% decline in numbers in recent years. Fancy an excuse to head out to search for these spectacular sights for yourself? Although it's impossible to guarantee where these fantastic 'murmurations' (as the gatherings are known) will appear, the best chances are over rural areas, such as here in Gretna Green, early in the evening just as the sun (provided we get to see it that day) is setting. Who knows what you'll be fortunate enough to see.....you could be lucky enough to have a whole drama or comedy play out in front of you! While you're busy spotting the starlings, keep an eye open for migrating Whooper Swans....we've got two ringed birds (yellow FBS and red GGS) who are due to arrive back from Iceland! If you're lucky, you might just catch a glimpse at WWT Caerlaverock! Have you spotted any of these gatherings yet? Share with us on Twitter and Facebook!